LaToya was raised by a single mother on the South side of Chicago with her older sister. LaToya had a baby doll in one hand and a G I Joe action figure in the other. Her tomboyish ways instilled a tough exterior both physically and mentally. The softer side of her personality allowed the discovery of a creative imagination which enabled her to express herself through poems and short stories at the very young age of 13. 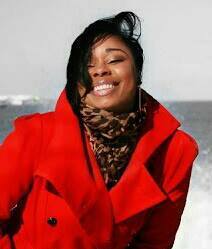 In the 8th grade, under the direction of her choir instructor, Latoya wrote her class play and received rave reviews. After graduating from high school, Latoya decided to follow in her mother’s foot steps and at the age of 19 began her career in banking. At the age of 21, LaToya began to write once again to assist her in dealing with 4 life changing tragic losses in the span of 5 years. It began with the loss of her “lookalike” cousin who died tragically from a gunshot wound to his head, then her father and grandfather passed from cancer. She then lost the father of her then six year old son to a motorcycle accident. Latoya was able to work through her grief, undying pain and overwhelming emotions by putting pen to paper. 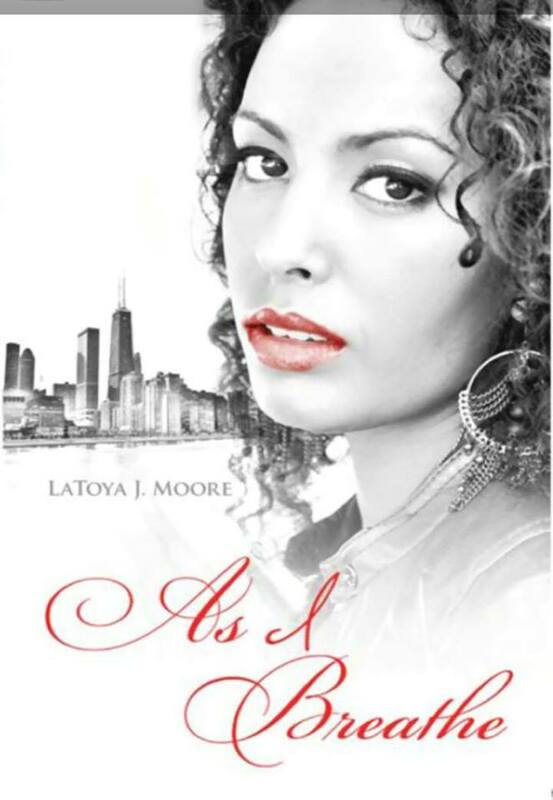 Although this book does not depict her true-life events, LaToya was able to use her life experiences and exude powerful emotions to define her characters in “As I Breathe”. Bio: Jessica Ekstrom is a senior at North Carolina State University studying communications. 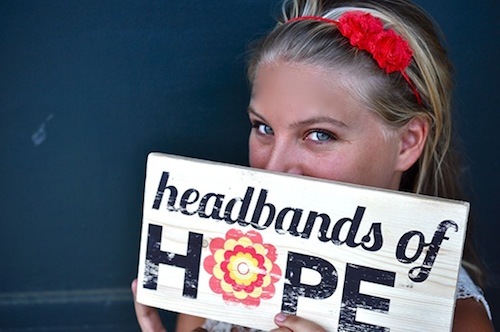 She launched Headbands of Hope in April 2012 during her junior year. Since then, her company has been featured on the TODAY Show and TOMS Shoes Blog. Everyday, I got to wake up and grant the wishes of children with life-threatening illnesses. I took day trips to visit the wish kids at their houses and bring them their favorite toys. We received hundreds of letters from wish children that said we changed their lives; little did they know, they were changing mine. I realized that headbands are the perfect way for these girls to keep their feminine identity and have a constant reminder that they're not alone. For every headband purchased, one headband will go to a girl with cancer and $1 will be donated to the St. Baldrick's Foundation to fund life-saving childhood cancer research. Since I launched in May of this year, I've sold thousands of headbands online and in stores around the nation. I created a company where I didn't have to choose between making a living and making a difference. I can wake up and do both at the same time. Childhood cancer takes the lives of more children in the U.S. than any other disease - in fact, more than many other childhood diseases combined. Children with cancer cannot be treated simply as "smaller adults." The cancers strike kids differently and they are in a crucial stage of development, which complicates the effects of treatments and can result in life-long complications. Progress is also especially slow in curing adolescents and young adults, because federal funding for childhood cancers is a fraction compared to adult cancers. Headbands of Hope aims to start with awareness and end with a cure. Together, we can spread hope in all girls…one headband at a time.